Are you aware that consumption of one energy drink increases risk of heart attack and stroke within 90 minutes of consumption. The researchers from the Texas University at Houston say that the consumption of drinks narrow your blood vessels those restrict the blood flow to vital organs. 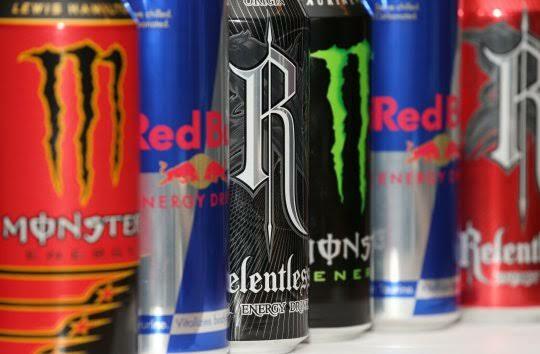 The previous studies say that the energy drinks drinks like Monster, Red Bull , 5 – Hour Energy to stomach, nerve and the heart problems. 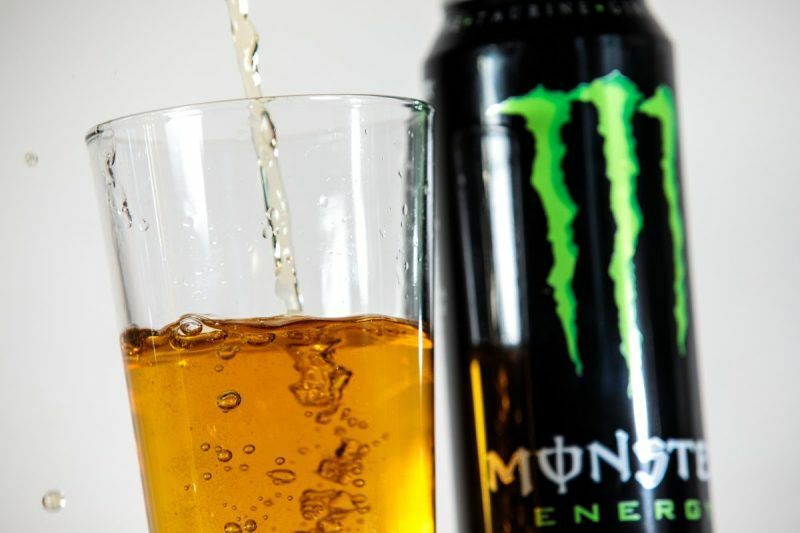 The team also says that its findings are amongst the first to shed light on the possible mechanism linking the high consumption of the energy drinks to increased risk metabolic syndrome. According to the study, the team has looked at 44 students from the McGovern Medical School at UTHealth. The participants were in their early 20s, non-smoking and classified as ‘healthy’. The research scientists also tested the functions of the endothelium, the layer of the cells that line the surface of the blood vessels. According to Cedars-Sinai Medical Center in Los Angeles, endothelial dysfunction has been shown to be an indicator of heart attacks because the arteries are unable to dilate fully. The teams have tested the participants endothelial function ahead of each of the students drank a 24-ounce energy drink and then 90 minutes later. During the secobd test, the researchers looked at the students artery flow-mediated dilation, an ultrasound which measures the overall blood vessel health. Within 90 minutes, the internal diameter of the blood vessels, on average that has been cut by almost half. 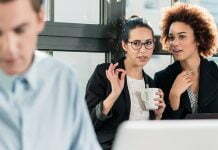 The teams also suggest that the negative effect on the blood vessels can also be related to the effect of ingredients in the energy drinks those includes taurine, sugar, caffeine and the other herbals on the endothelium.